Hey Guys, Dave is back with some supercool recommendations for Nintendo Switch, this time 3 Essential Nintendo Switch Accessories every Gamer needs to have! 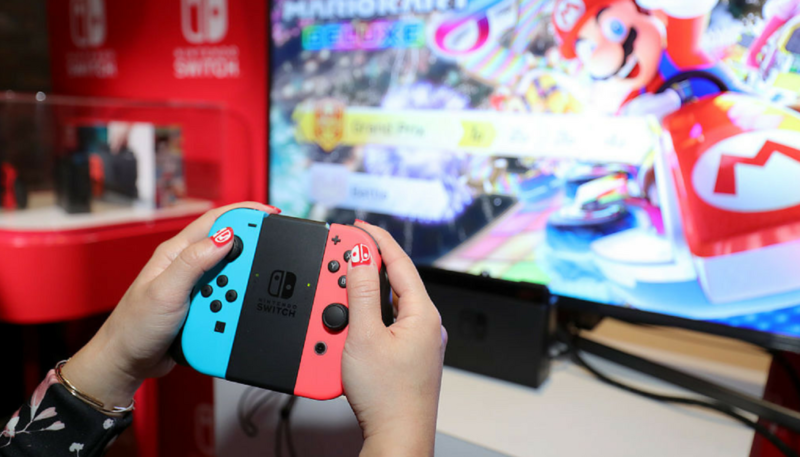 You can subscribe to his channel here: Check out the videos: 3 Essential Nintendo Switch Accessories every Gamer needs to have! Most Beautiful Nintendo Switch Controller !! 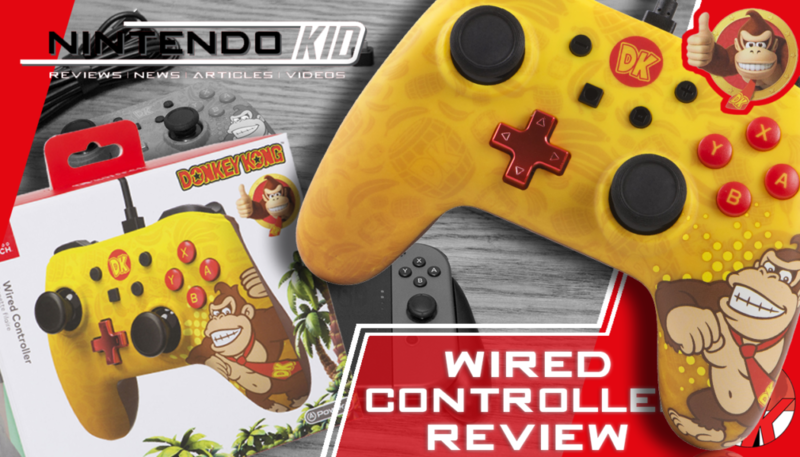 PowerA Donkey Kong Controller Review Watch this review of one of the most beautiful controllers I have ever seen or held! The Donkey Kong Wired Controller by PowerA, enjoy guys, enjoy! Oh yes, did I mention The Rock makes a guest appearance? PowerA Zelda BOTW Must-Have Goodies! Check out these awesome PowerA Zelda: Breath of the Wild goodies & collectables! Grab ‘m while they last, these are genuine works of art!